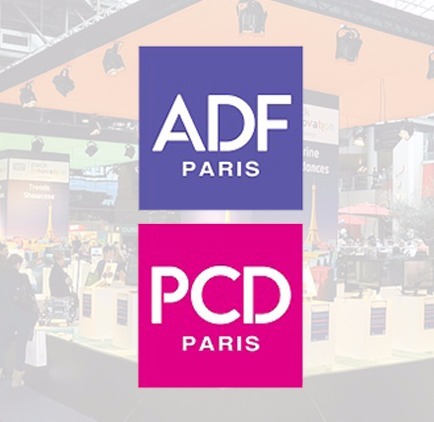 ADF (Aerosols & Dispensing Forum) & PCD (Packaging des parfums, cosmétiques & Design) Rendez-vous at the heart of innovation on January 29th and January 30th 2020 at the Porte de Versailles! 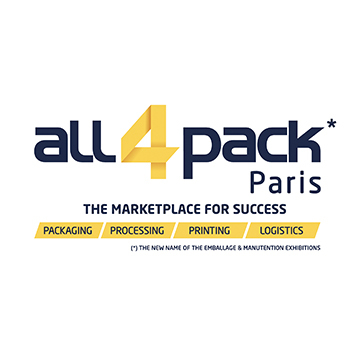 With a legacy of 12 and 14 editions respectively in Paris, ADF (Aerosols & Dispensing Forum) and PCD (Packaging of perfumes, cosmetics & design) will bring together 20% more innovative companies with 450 international packaging suppliers to take stock of innovations, technical advances and packaging trends. 6,500 brand experts from 70 countries are expected, including directors from packaging, innovation, R&D, development, purchasing and marketing departments. AMERIPEN represents the North American market, furthering the best use of the role, benefits and functions of packaging in society, such as protection of products and the environment and supplying information to and meeting the needs of consumers and customers. AMERIPEN strives to promote fact- and science-based decision-making in order to advocate for a future where all production, distribution, and consumption are sustainable.Using sound science, AMERIPEN develops positions on issues related to packaging and the environment for purposes of stakeholder dialogue and governmental interaction. These issues include the environmental impact, marketing, sourcing, manufacture, and distribution of packaging throughout its lifecycle. The AMF is assisting mayors and chairpersons of inter-municipal bodies, respecting the values and principles that prevailed since its creation:defending local freedoms, supporting concretely and permanently elected representatives in their daily management, setting up a fair but demanding partnership with Public Authorities for an ever better protection of the interests of local authorities and their groupings. ArcelorMittal is the world’s leading steel company, with operations in more than 60 countries. CCI FRANCE is the national public body that federates and organizes the French Chambers of Commerce and Industry. 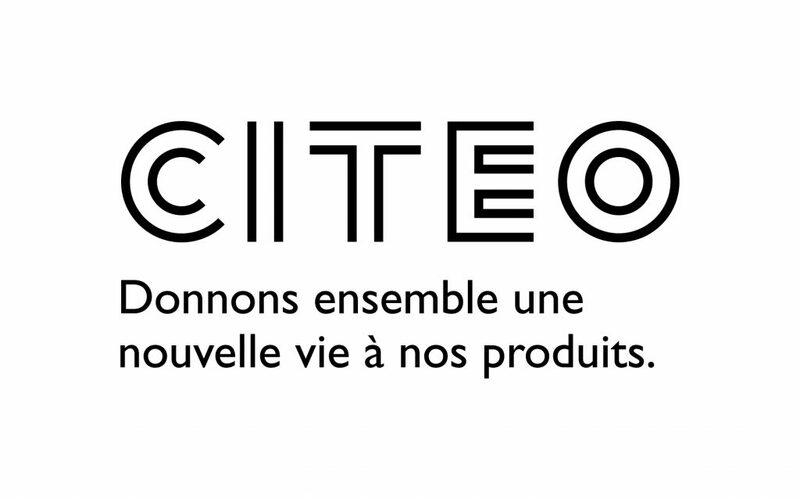 The CLCV is one of the two main general consumer associations in France. Since its creation, it has campaigned for a responsible consumption that takes into account the common interest, human rights and the environment. As such, the CLCV deals with key questions that regard daily consumption and represents the interests of consumers among professionals and the Public Authorities. The professional packaging organizations combined in the Clife to tackle the common issues of the packaging industry. The Clife has to ensure a regular exchange of information on all questions of common interest related to the packaging industry and the context in which it is developing, take measures to inform, promote or defend the interests shared by the packaging industry and serve as a link between the packaging industry and the different external partners. The French Union of Industries of Paper, Board and Cellulose (COPACEL) is a trade association representing the French companies producing pulp, paper and paperboard. COPACEL gathers 75 companies, employing more than 14,000 people with a total turnover of nearly 6.5 billion euros. COPACEL represents the French Paper Industry for all its aspects, and all grades produced (paper and cardboard packaging, graphic papers, sanitary papers, industrial and specialty papers, pulp), raw materials used (wood, recovered paper and cardboard), and the size of companies (SMEs and subsidiaries of large groups). 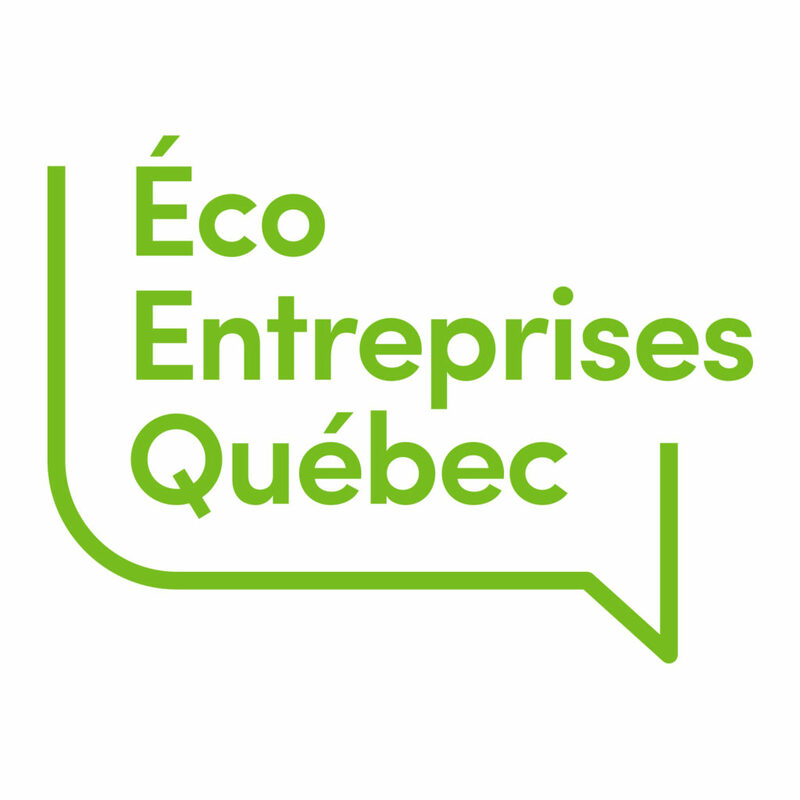 Éco Entreprises Québec (ÉEQ) is a private non-profit organization that represents the companies that place containers, packaging and printed matter on the market in Québec in their responsibility to finance the costs of effective and efficient municipal curbside recycling services. As an expert, ÉEQ optimizes the curbside recycling value chain and implements innovative approaches with a view to sustainable development and circular economy. Elipso’s members are plastic packaging and flexible packaging manufacturers, recycling companies and logistics firms. Elipso’s goal is to promote the plastic and flexible packaging industry, with the belief that company’s individual performance benefits from a collective approach. Set up in 1952, EUROSAC is the association of the European paper sack manufacturers for the promotion and development of the paper sack industry in Europe. 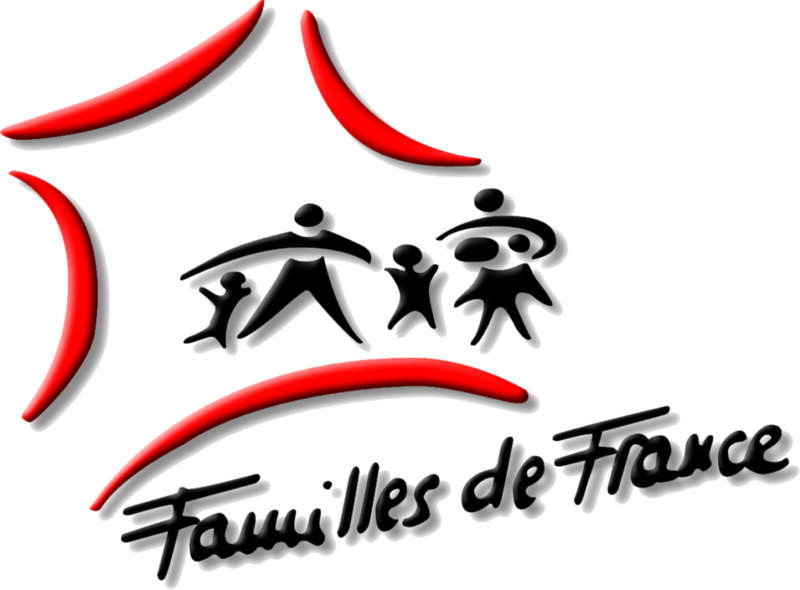 The “National federation of French families” association was founded in 1921, before being state-approved by decree on May 14th 1935. It is recognized as a national consumer organization, a national association for popular education, a national training center, and an association recognized by the Department of Education as complementary to public education by the Department of Education. Its goal is to “defend the material and ethical interests of families”. The FNE group represents a citizen movement that gathers around 3000 associations for the protection of nature and the environment, in France and its overseas territories. With this large territorial network, it can always sound the alarm when the environment is endangered. 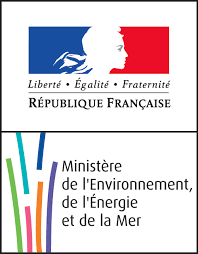 Founded in 1968 and state-approved since 1976, France Nature Environnement is a non-profit organization, independent of any company, authority, political or religious. France Aluminium Recyclage, in cooperation with Eco-Emballages, guarantees the re-using of aluminum packaging waste, after it has been collected by the local authorities. France Aluminium Recyclage helps local authorities to estimate their potential and develop their aluminum collection project, whether by selective collection and sorting, or after incineration. France Aluminium Recyclage helps choosing the necessary equipment, developing a method and implementing it (monitoring, assessment). France Aluminium Recyclage informs and trains the persons concerned by this approach. The GEPPIA is a french trade association for food processing and packaging OEMs. It represents more than 90 companies. The Geppia’s aim is to unite them to help them develop their synergisms, their technical, economical and commercial performances. 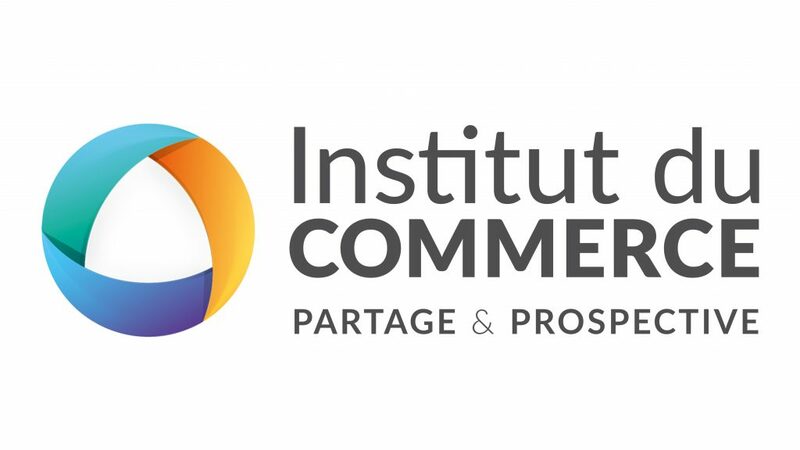 The French Consumer Industries Liaison and Institute, founded in 1959, is a non-profit-making organization. It gathers some of the biggest groups that sell nationally and internationally well-known brand products. These companies are present in all the major food and non-food production sectors and share the same concern for excellence in innovation, manufacturing and consumer service. INCPEN is a research organisation, which draws together an influential group of companies who share a vision of the future where all production, distribution, and consumption are sustainable. With the doctrine of “Challenging the future of packaging by means of originality and ingenuity”, the juridical foundation, Japan Packaging Institute, has been promoting the rationalization of production and distribution as well as consumption through improvement and elevation of the packaging technique and thereby contributing to the progress of Japan’s economy. The results of such efforts range broad from the investigation and research of packaging to the preparation and formulation of standards, the holding of study meetings, seminars, assemblies, symposiums, etc., the fostering of capable packaging specialists, the sending and acceptance of observation groups to and from overseas and so forth. All of these results have highly been evaluated in various industreis. It is expected that the internationalization of Japan’s economy will more and more be enhanced and packages of better quality and lower costs will become important in all stages including distribution . At the same time, such specialists as may be able to consider the problem of packaging based on all fields of enterprise management, distribution and production, will be essential to settle the above-mentioned problems. 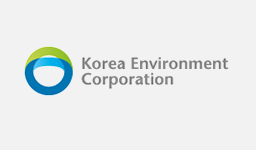 Association founded by the paperboard packaging industry, is in charge of the management of its commitments concerning the management of the end of life of paperboard packaging and particularly household packaging within the ERP system (Eco-Emballages / Adelphe). The SNFBM is a professional trade union set up in 1915. Its members are manufacturers of metal boxes, packaging and bottle caps and stoppers. Metal packaging means rigid steel or aluminum packaging, designed for household consumption. 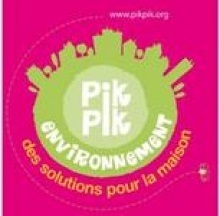 Valorplast organizes the recycling of plastic bottles collected by local authorities in France. 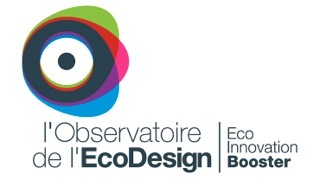 It operates within the framework of the French household packaging waste management system, run by companies authorized by Eco-Emballages and Adelphe. Verre Avenir is the Communication Department of the French Mechanical Glassworks Union.Set up in 1980, its mission is to promote glass packaging and its recycling among the public, inform local authorities on all aspects of recycling, provide them the communication tools they need, organize special operations to improve people’s knowledge of recycling and encourage them to recycle glass packaging by following quality instructions and run the network of regional delegates created by the glass manufacturers. Since 2001, WorldPressOnline is a portal of news for the international journalists of the trade press in the packaging (all markets, raw materials & technologies), the Beauty & Personal Care and the Printing, Publishing and Converting industries. Printed, digital magazines, websites mag., newsletters and blogs are using the news of WorldPressOnline in order to inform their readers & decision makers. Thanks to the WorldPressOnline search engine, journalists can write at anytime a specific editorial on products, technologies & companies. Over 70 worldwide trade shows and events have signed up partnerships with WorldPressOnline. Since 1973, France WWF acts every day to offer to the future generations a living planet. We work at curbing the degradation of the environment and building a future where humans live in harmony with nature.